Facility Management Education and Training. The Academy for Facilities Management (A4FM) is a specialist higher education institution focused on facilities management (FM) education and training. Allowing student to consolidate their experience within the industry, A4FM offers a Higher Certificate in Facilities Management (NQF5) which progresses to an Advanced Certificate in Facilities Maintenance Management (NQF6). The Academy’s short courses range between one to five day programmes and offers professionals the opportunity to accumulate CPD points towards various professions related to facilities management. “I just wanted to let you know that I have used a huge amount of what I’ve learnt and believe it’s given me the tools to become a far more effective manager – and is daily adding value to my work. 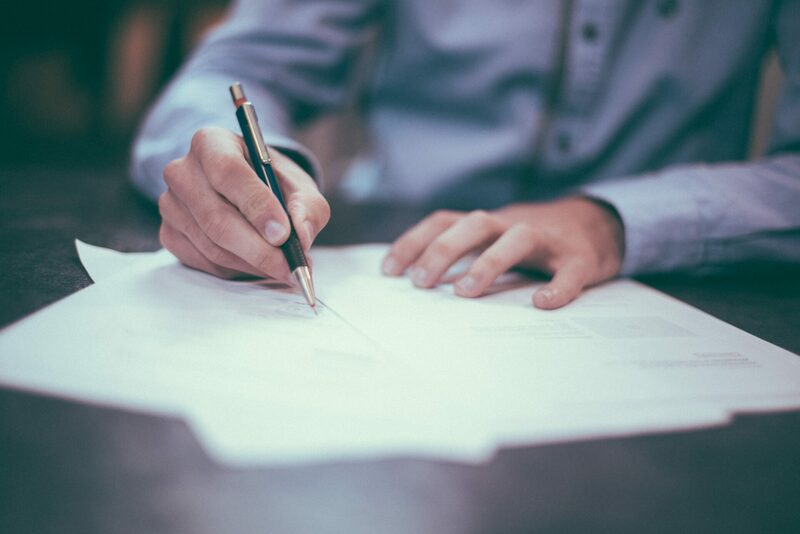 This year it just so happens that when we did Finance – I was working on the budgets, when we did Space Planning, we were in the process of planning additions and when we did Soft Services and Contracts Management – I began the process of adjudicating multiple tenders. I honestly don’t know how I would have managed without the support I received from the HCFM course”. I would like to thank you for the job well done. I’m part of the team leading the facilities needs analysis for the Department and thanks to you I’m much more knowledgeable when it comes to Facilities matters. 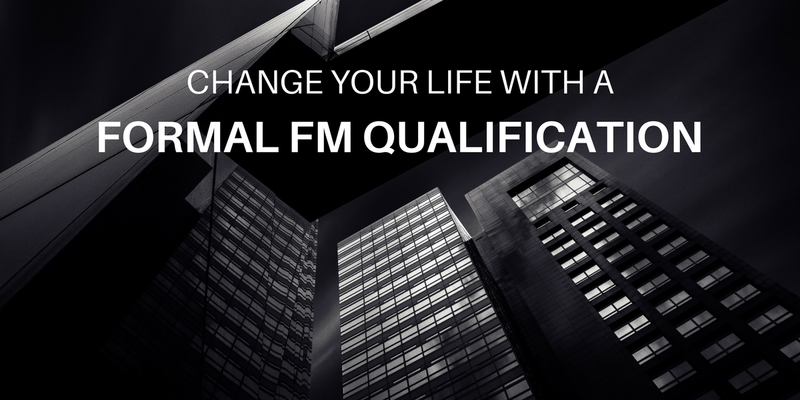 “Thanks for an excellent course it has empowered me in many ways, I have gained the knowledge and understanding of FM greatly”. “I must say that I truly appreciated and benefited from a number of things that I have learnt so far in the Facilities course and I could clearly see that the interviewers were impressed as well. To give you some examples, I quoted the whole “customer is king” bit and about the importance of communication from our Operational Theory notes and they were very impressed with that. They then asked the question – ” How do you show / measure performance? ” and were quite surprised when I comfortably spoke about POE, bench marking and more non scientific in house systems. They were blown away when I quoted the SA space standards and spoke about density in buildings and innovative use of space. These are just a few examples of some of the questions that I was able to answer in confidence based on my knowledge gained from the course and as a result quite comfortably convinced them that I was a suitable candidate. I thought you would be interested to hear about my experience as this is a real example of how students of this course, even already at Manager level in a Facilities role can benefit and further advance in their careers”. To obtain a certificate of attendance, a student registers to attend 2 days of lectures/training and will be given the module’s material for further reading and studying. To obtain credits for the short course (20 credits at NQF level 5), the student is required to attend lectures/training and will have to write 2 tests, submit 2 assignments, write an exam and complete a practical element of Work Based Learning.